Earlier this month, Travel + Leisure ran down its picks for the Best Festival Cities in America, and, unsurprisingly, Nashville landed high on the list, at No. 3. We took a look at some of the great festivals in our area in June, but this Travel + Leisure list seemed like good encouragement to do the same for July and August. A celebration of some particularly Tennessean flavors, the Hot Shots Hot Chicken, Whiskey and Bourbon Festival is brought to us courtesy of the Nashville Predators, and includes tastings from more than 50 whiskey and bourbon brands (from our own Corsair and SPEAKeasy to Kentucky’s Angel’s Envy and Bulleit), plus hot chicken tastes from nearly all the Nashville favorites, including Prince’s and Bolton’s. Tickets are $65 for food and drink/$45 food only in advance, $70/$50 day of (they come with tickets to a game, too). Billed as “both a Living Art Gallery and Community Festival,” this fest includes visits from 280 tattoo artist talents from around the world, plus a huge (and remarkably broad) cast of musicians, from country icon Merle Haggard to longstanding metal band Suicidal Tendencies and soul belter Sharon Jones and the Dap-Kings. Throw in cars and bikes on display, burlesque performances, art and a bunch more, and you have a thoroughly unique new festival. Tickets range from $25 to $360 depending on how deep (and how VIP) you want to go. 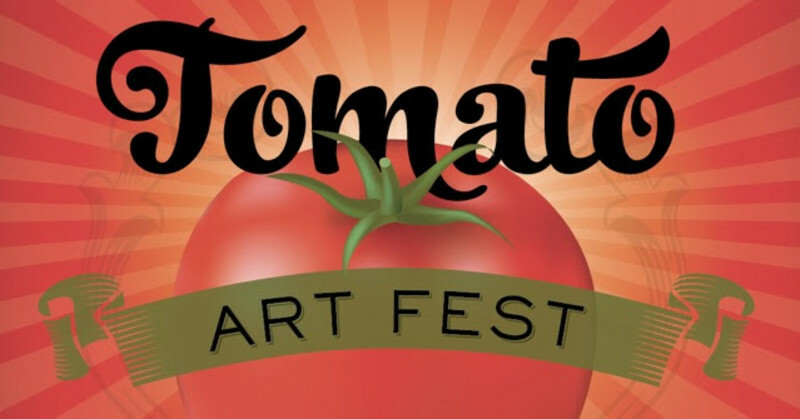 We shared some Tomato Art Fest pro tips mid-month, and that post will give you a good sense of East Nashville’s best-known annual gathering. But the short explanation: a day-plus of art, shopping, food, drinks, music and more, all in celebration of the noble tomato, all with the trademark East Nashville creative flair. Bonus: It’s free. 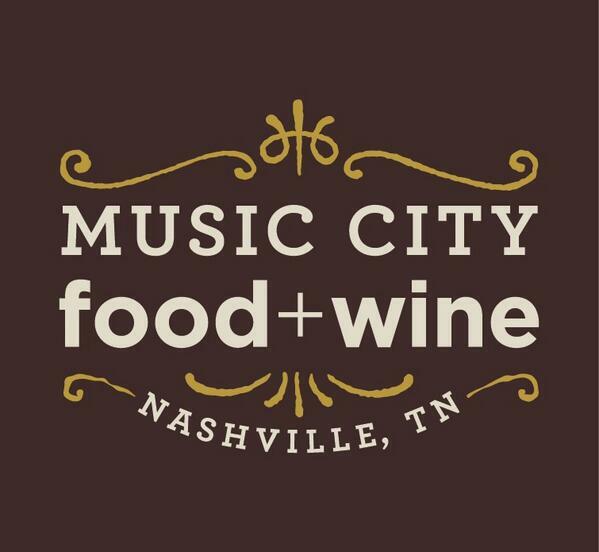 Two days of hot wings, craft beer and live music right on the riverfront at Riverfront Park, during which wing-making teams from all over the country compete for the bragging right (plus $2,000 and a Big Green Egg grill) of being dubbed Music City’s Hot Wing Champion. 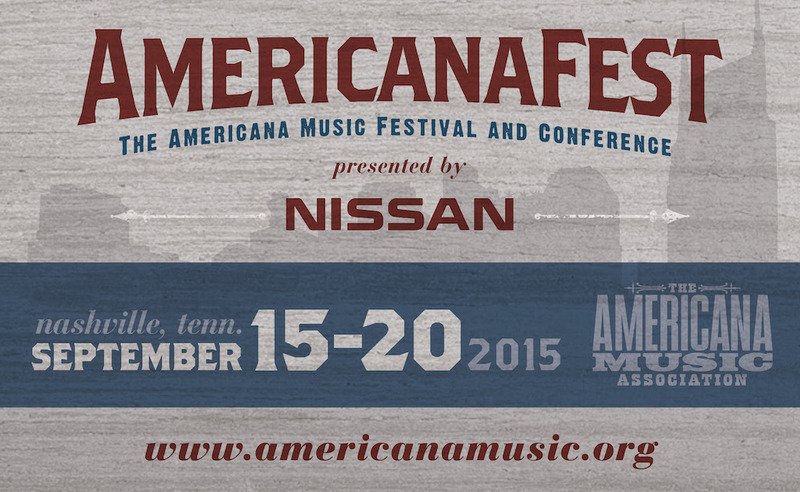 Nashville’s annual celebration of Americana music always has some of the finest performances you’ll find under that broad umbrella, from troubadours to bluegrass pickers. 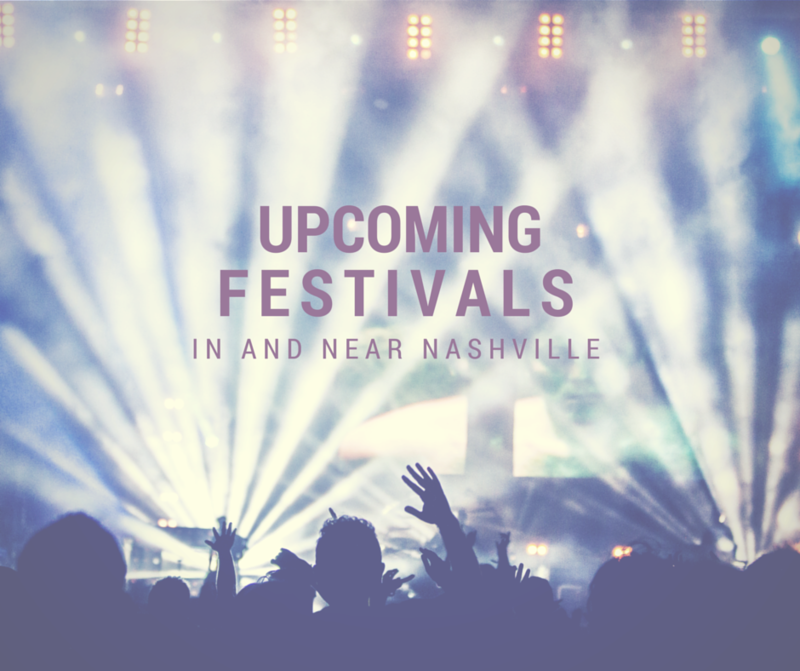 This year, nine venues across the city will host 165 performances from the likes of Nashville musical statesmen Jim Lauderdale and Buddy Miller, country-pop mainstay Lee Ann Womack, rising instrumental duo Steelism and lots, lots more. Wristbands that offer access to all four nights run $50. 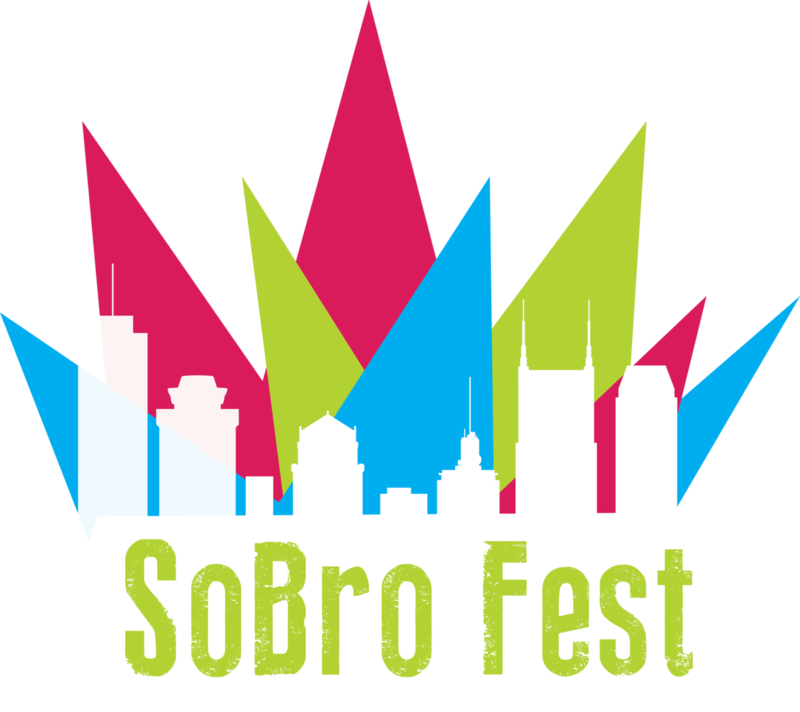 Nashville startups will take center stage at this festival presented by Nashville Entrepreneur Center, which aims to celebrate the growing community and business landscape south of Broadway downtown. As with most festivals in town, expect live music, food and togetherness. The guilty parties behind this annual festival — members of Kings of Leon, celeb chef Jonathan Waxman, Vector Management’s Ken Levitan and Andy Mendelsohn plus events producers C3 Presents — know their way around a festival. And if you’re into food celebrations, this one will definitely impress, with demonstrations from major national food names like Waxman and Tim Love and local heroes like Tandy Wilson and Margot McCormack, plus a massive mix of food, wine and spirits tastings, live music and lots more. Passes range from $150 to $500. The music portion of this new Franklin festival is hugely impressive, with Wilco, Willie Nelson, Weezer and dozens of other major names. But the cultural part of the Pilgrimage Music & Cultural Festival is really cool too, with culinary and cultural craftsmen showing their skills over the weekend. Passes range from $92 to $499. Any August or September festivals you’ve got on your list? Let us know what we should be adding to our calendars!